Have you considered billing Medicare, but found yourself confused by the application? Did you know providers use the same application if they are a pharmacy, ambulance authority, doctors office, surgical center, rehab facility, and the list goes on. 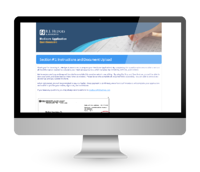 The 855B application is almost 50 pages and the 855S is 27 pages; some pages you skip, some pages you have to make duplicates, there are extra forms to complete, and that doesn’t even cover the extra items you have to send. Then if you forget something you have to resend and sometimes you have to redo the entire application- it’s crazy. Luckily, we know exactly what needs to be submitted and what pages need to be completed based on your needs. At R.J. Hedges & associates, we have been preparing applications for our clients for over 10 years, and now we are pleased to offer this service to any pharmacy wishing to establish a PTAN for Immunizations via the 855B or bill Medicare for DMEPOS products and non-accredited drugs through the 855S. Our web based questionnaire uses conditional logic to determine what information you need to share with us. 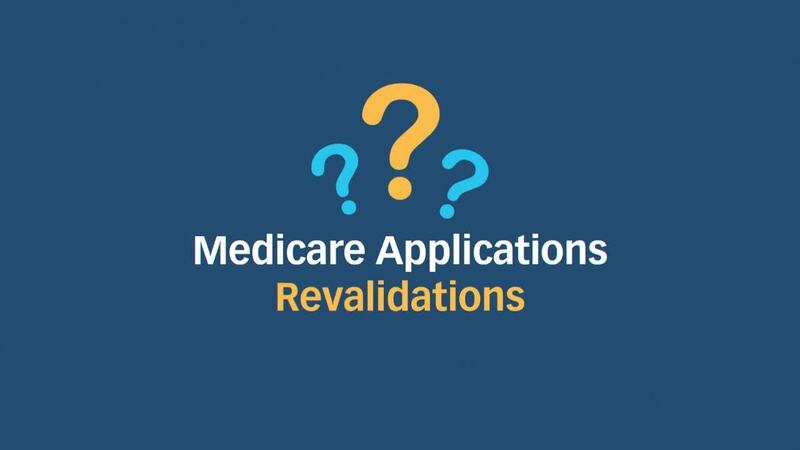 One of our Medicare Application Team members will review your information and prepare your application, complete with sign here tags, detailed instructions and a prepaid envelope to send the application to Medicare. Click above for more information on these services.